In his book “Literature and the Brain,” Professor Norman N. Holland details how we may respond so deeply in both creating and experiencing literature – novels, plays, poems, tv and movies – and the neuropsychology underlying our often intense engagement with stories and characters. He writes of one iconic film: “The cute blond starlet, looking for her missing friend, opens a creaking door. She walks down a dark hall. And we’re thinking, Don’t go there! Don’t go there! “And then the maniac in the hockey mask lunges out from a dark corner, brandishing a chain saw. You jump and I jump and all the people around us jump. 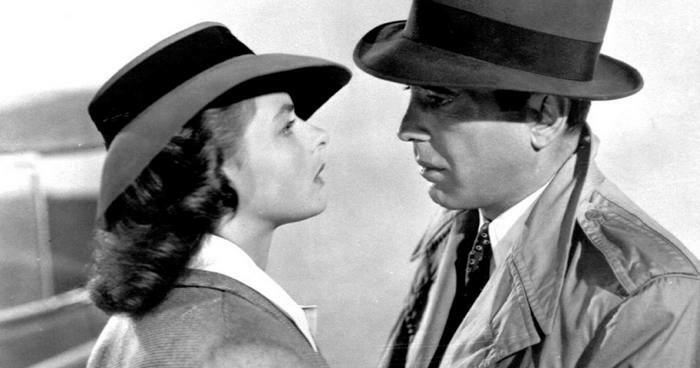 “Seeing Casablanca for the umpteenth time, we come to the final scene. “Will Humphrey Bogart put Ingrid Bergman, the woman he loves, on the plane with her heroic but dull husband who needs her? “Every time I wonder, though I know perfectly well he will. “Since Aristotle, people thinking about literature have encountered such psychological puzzles. “But literary theorists from earlier times have faced the limitations of the psychology of those earlier times. Book: Literature and the Brain, by Norman N. Holland. IPSA (the Institute for Psychological Study of the Arts). PSYART, the online discussion group for the psychology of the arts.